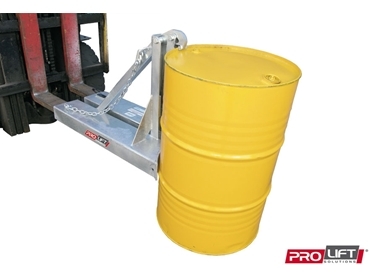 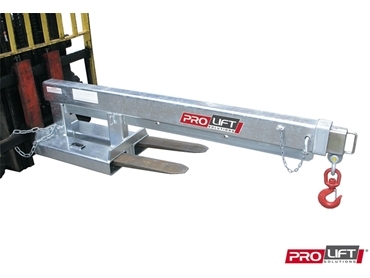 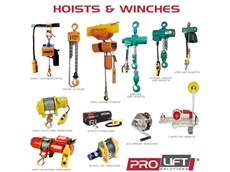 Prolift Solutions provide a wide range of hydraulics, non hydraulic and quick hitch forklift attachments. 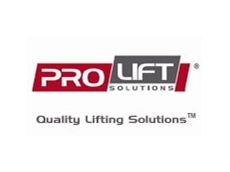 Prolift Solutions combine over 50 years experience in the materials handling industry to provide the best range of the highest quality products at great prices. 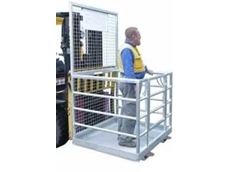 23/03/12 - Type WP-N work platforms for forklifts, available from Prolift Solutions Pty Ltd are designed to safely carry out tasks of short duration and occasional usage such as maintenance or stocktake. 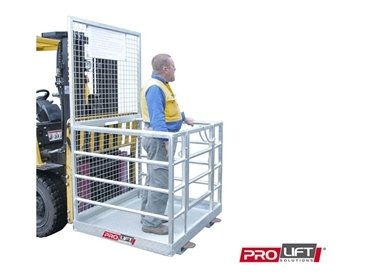 05/03/12 - Type WP-P/ WP-G work platforms available from Prolift Solutions Pty Ltd are designed to support a maximum of two people at a time. 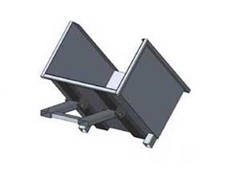 17/02/12 - Type FBT-M forward bin tippers available from Prolift Solutions Pty Ltd are manufactured to suit bin dimensions as specified by the customer. 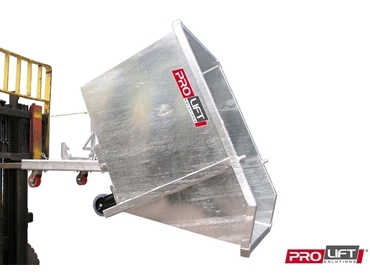 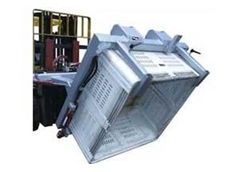 16/02/12 - Type FBT-SH forward bin tippers available from Prolift Solutions Pty Ltd are designed for handling and emptying bins in agricultural and manufacturing industries. 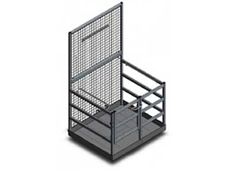 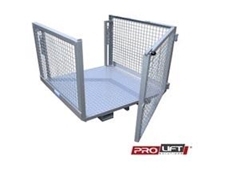 15/02/12 - Prolift Solutions latest product is the WP-OPG Order Picking Cage designed by use for individual Forklifts and their various applications.